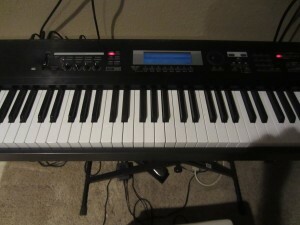 The bottom number indicates the note value that represents one beat. The top number indicates how many beats per measure. In the case below, the 4 means that the quarter note gets one beat, and the three indicates that there are three beats per measure. ¾ time is used for other things besides waltzes, but let’s don’t get ahead of ourselves. I’m a statistician not a musician. 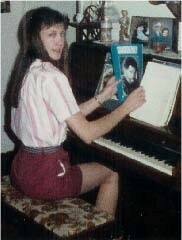 Oh, I played the piano back in the 1970s, but I gave that all up for a life of number crunching. Yes, I could be tickling the ivories on a keyboard for some rock star, but instead I’m pounding on my laptop keys for my clients. Hey, life isn’t too bad. For those of you who find time signatures super fascinating, here is a Wikipedia article on songs with unusual time signatures. Most of these songs are obscure, but there is a Grateful Dead song on the list. Gee, there is a list for everything! Back to me. 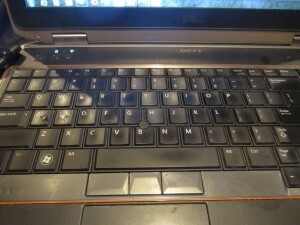 . . one of these days, I will close the lid to my laptop, open up the lid to my piano, and start playing again. 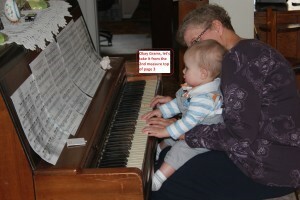 I have a grandson who needs to learn how to play the piano. He also needs to learn to calculate means, standard deviations, and probabilities, but I will wait until he is 5 for that lesson. In the meantime, my grandson is taking lessons from the master: my mom. This week, make your music count, and make your week count!